Although the Plymouth Separatists took their first lesson in corn cultivation from Squanto, a member of the Patuxet tribe of the Wampanoag confederacy, no tribe knew more about corn cultivation than the Iroquois tribes. 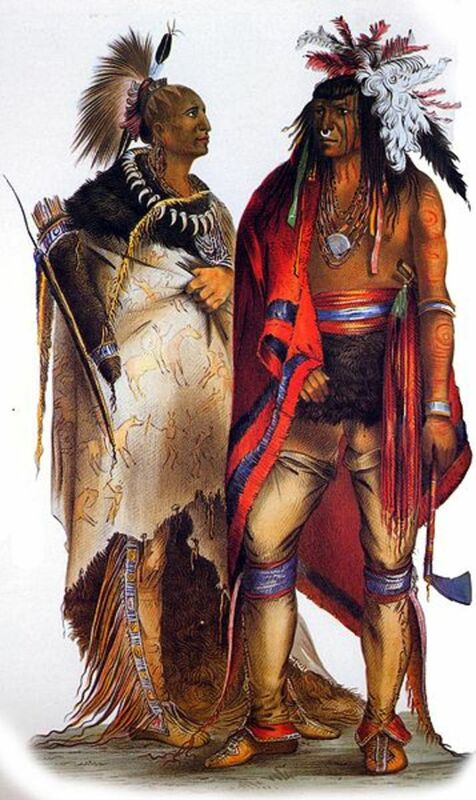 These Native Americans were leading corn farmers in the 1600's when the white man first came to North America to what would become the United States were the Iroquois. This trip would have the greatest influence on the English of any tribe they encountered. Although these tribes had originally been wandering tribes, by the time the white men came, they had made permanent roots in the lands between what are now Albany and Buffalo, New York. These groups of Indians were said to have been united under the legendary Hiawatha, a hero similar to Beowulf who was believed to have lived in the early 1400s. 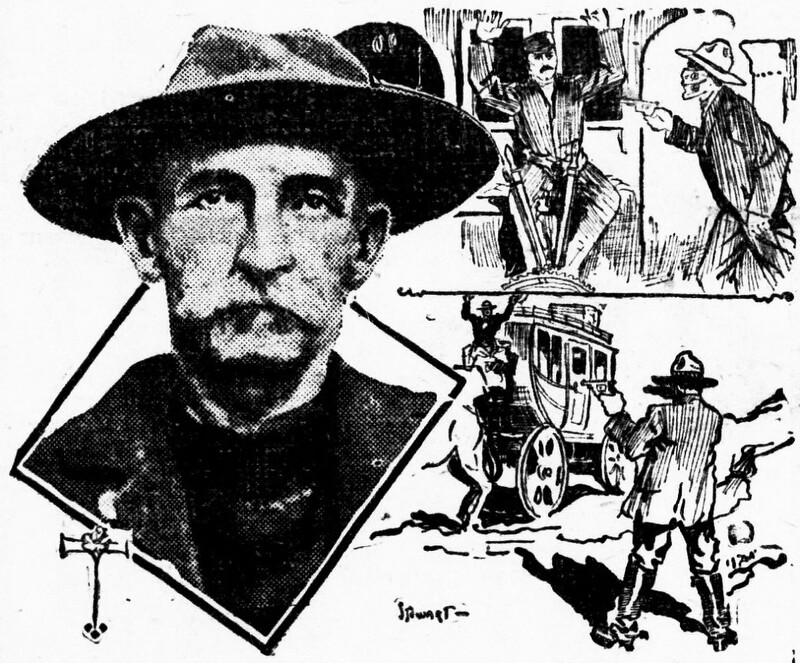 Legends say he was first seen in a white canoe moving mystically down Lake Onondaga (near what is now Syracuse). Throughout the following decade he forged the councils of the five nations into a matriarchal, communal government where the women were the "state advisers". Although they never appeared in the council fire sacred circle, they told the delegates what to do. The people called themselves "The Confederacy" the French called them "Iroquois", and the English called them the First Nations. The five nations were from west to east. The Senecas occupied the area around Buffalo and the Cayuga lived around the Finger Lakes. 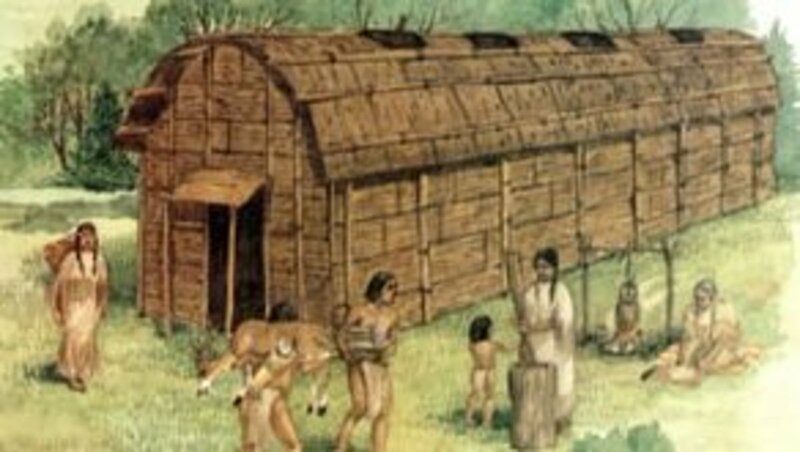 The Onondagas lived near the salt licks at Lake Onondaga and kept the counsel fires and national meeting place.the Oneidas had the best farms and lived in the gorges and corn land around Utica. 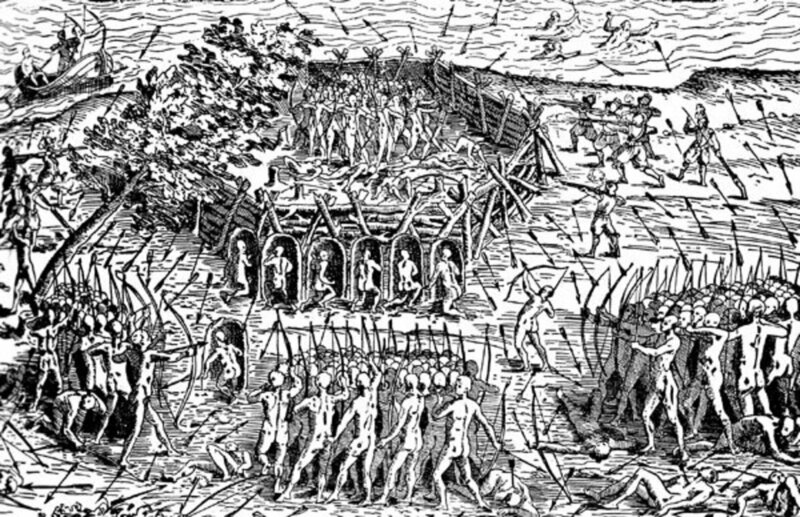 The Mohawks were the furthest east were the professional warriors of Iroquois. They kept the hunting lands of the Adirondacks free of Huron and Canadian tribes. The tribes around the Mohawks said that the Mohawks were cannibals, but this may have just been a scare tactic which the Mohawks themselves originated. The Iroquois women were responsible for the actual management of the gardens and orchards. The men helped at planting time and harvest but the growing and planning seasons were left to the women. These women created the garden hoe with handles of wood and blades made of chipped stone or shell. They maintained the system of fertilized crop fields with humus, vegetable matter, clam shells and rotten fish. Every year they moved the corn's location to avoid wearing out the soil. They made vessels of bark lined with damp moss in order to test seeds for germination. They did not develop pure corn strains, but they did develop twelve different kinds of beans and three kinds of squash and pumpkins.They planted the corn, beans, and squash into patches called three sisters gardens. The tallest Iroquois con was buck or flint corn. The shorted squaw corn was used for fine meal and early-ripened sweet corn was eaten green on the cob. 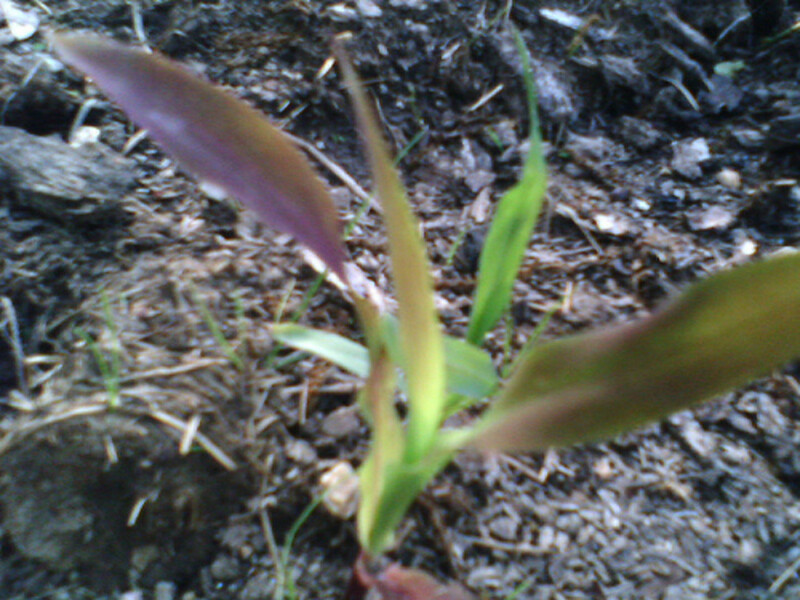 Some corn strains could ripen in as little as 90 days. The Iroquois knew it was time to plant when "the robins began to warble in the forest, a young brave stalked to the center of the village garden, pulled off his breech cloth and sat down. the women stood around him in the cirlce and kept him in sight for hours after he pulled off his cloth and walked away. If he didn't sneeze, the ground was warm enough to plant. The Iroquois ground their corn to as their main food staple. They made cornbread and smoked meats to eat on their hunting trips. This is why early white men called it "journey cake". which the Dutch and English slurred into "johnnycake". for sweetening the corn they used maple syrup, maple sugar, and honey along with plums. They were the inventors of strawberry shortcake--cornbread with a syrup made of crushed wild strawberries and maple syrup. The Iroquois were shrewd business people. Seed corn sold for more than food corn so the Iroquois women would puncture the eating corn with a bone awl before selling it to anyone. This culture, whose livelihood centered around the production of corn, brought about a democratic system of cooperation, enterprise, equality, and united protection against invaders. This culture was an ecologist paradise free from muddy streams, eroded fields, torn forests, or economies controlled by city politics and education. When the white men came to the forests of the Iroquois, was not the gold, silver, and spices they expected. Instead they found a land that the English farm serfs. villagers, religious refugees, and adventurers would soon inbred their skills at farming with the skills they learned from the Iroquois. I agree with you, Randy Godwin. 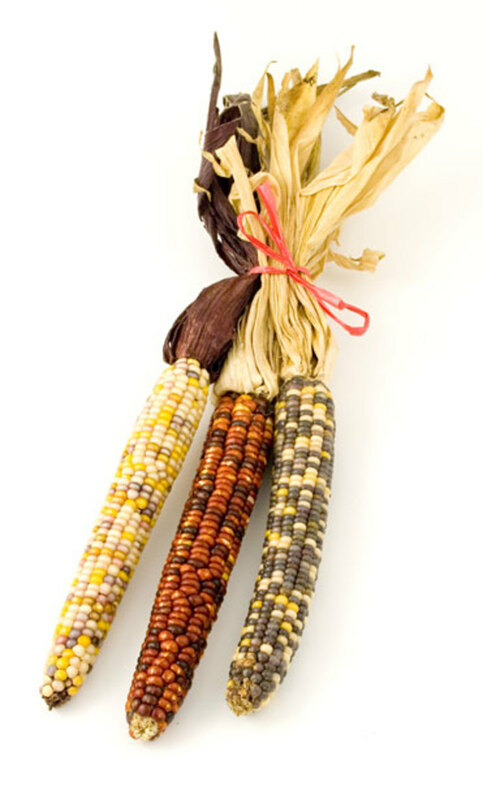 There is an Iroquois legend about the three sisters: corn, beans, and squash. It was said that they were inseparable sisters who only grow and thrive together. This tradition was widespread among Indian farming societies. It was not the Iroquois who developed the corn trade, but it was the corn trade that developed the Iroquois culture. 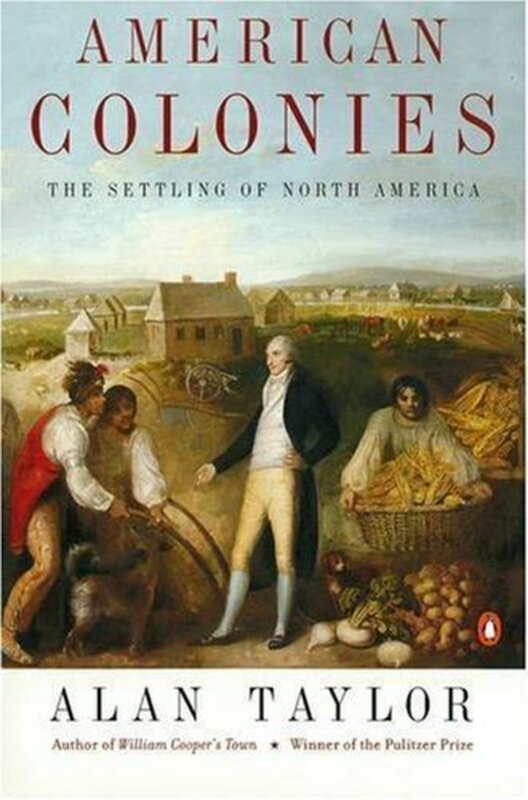 Interesting hub about the agrarian cultures the first Europeans observed in North America. Actually, it is thought maize, beans, and squash--known as the three sisters because it was often planted together--was first brought to North America by the Mississippian mound building cultures from a region in or near Mexico around 900 AD or earlier.